The Lambing Planner is a simple tool that allows you to change a lambing date or a joining date to see the impacts of that on other key times in the reproductive year. It also features a short best-practice guide for lambing. It is available as a hand-held, paper based tool or as an App in both Android and iOS formats. 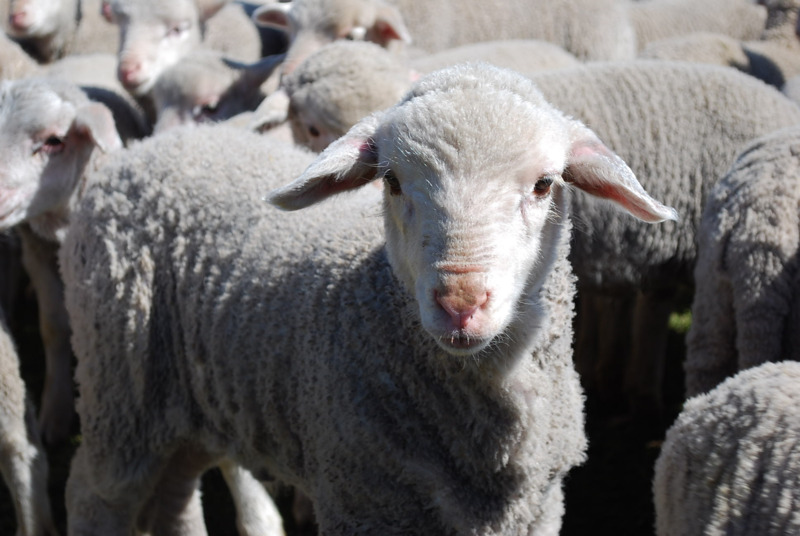 Developed by the Department of Agriculture and Food, Western Australia (DAFWA) and the ASHEEP group of Esperance, the Lambing Planner brings together best practice guidelines in one easy-to-use tool. The Lambing Planner App has all of the same functions and information as the paper based tool but allows you to save your choices for future reference. The calendar displays the current activities and stages of pregnancy or lactation with more detailed information at the click of a button. The Lambing Planner App has been made possible by the Sheep Industry Business Innovation project (SIBI), supported by Royalties for Regions. The easy-to-use dial design allows you to select a joining date and from that point, gain a series of guidelines and recommendations including the use of teasers, ram preparation, joining ratio, ewe feed requirements and the timing of worm egg count and lamb vaccinations. For a free copy of the paper-based Lambing Planner, contact Ros at the department's Katanning office on +61 (0)8 9821 3219 or email roslyn.campbell@agric.wa.gov.au.